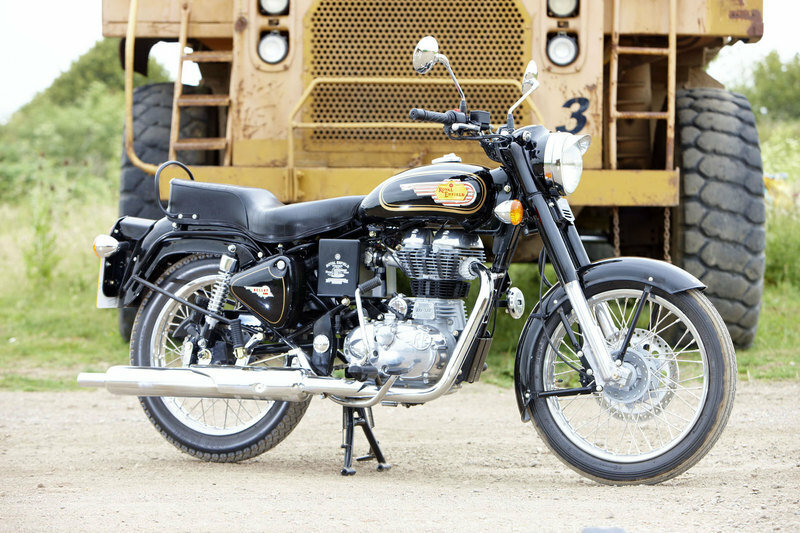 Royal Enfield has forged itself a pretty strong reputation as this name is around since the 1950s. 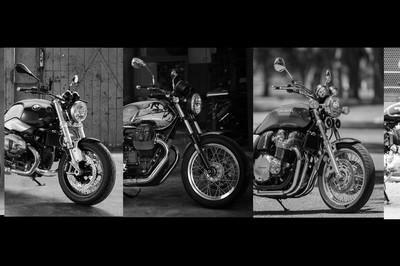 Royal Enfield started as a British company, but after a while the name was bought by Indians and today Royal Enfield’s motorcycles are assembled in India. 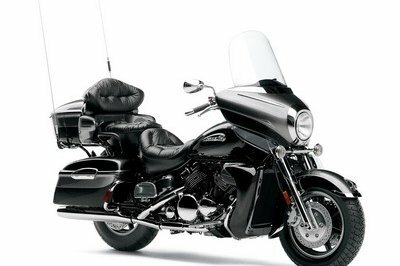 In terms of style, the company’s motorcycles didn’t change too much since the 1950s. 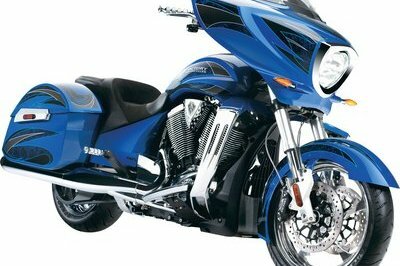 However, Royal Enfield’s models are fitted with modern engines and new technologies. 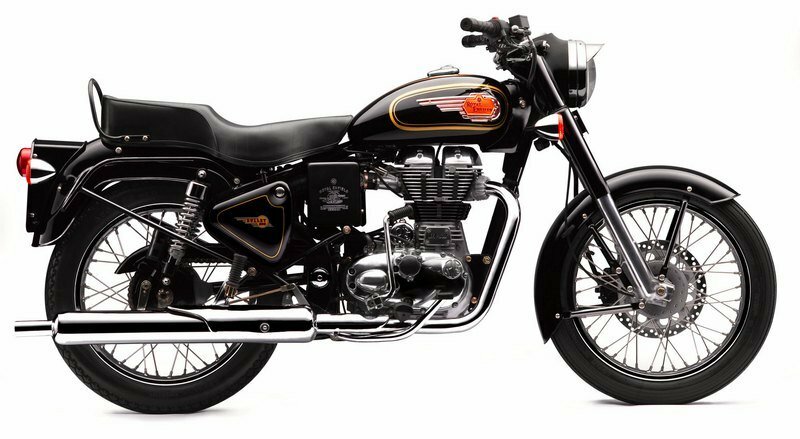 The Royal Enfield Bullet 500 B5 is built in the image of the legendary iron barrel Bullet 350 and features a vintage design language that puts practicality and simplicity on the first place. 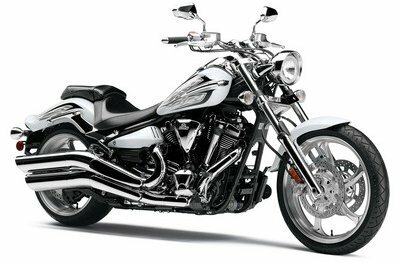 The motorcycle is powered by a single cylinder, 4-Stroke, spark ignition, air cooled, OHV engine with a displacement of 499 cc. 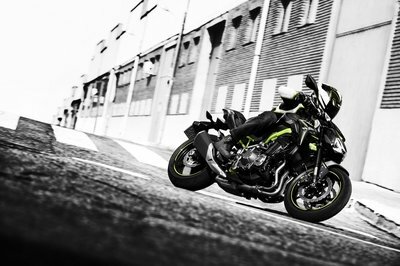 The engine’s output is rated at 27.5 BHP and 41.3 Nm of torque at 4000 rpm. 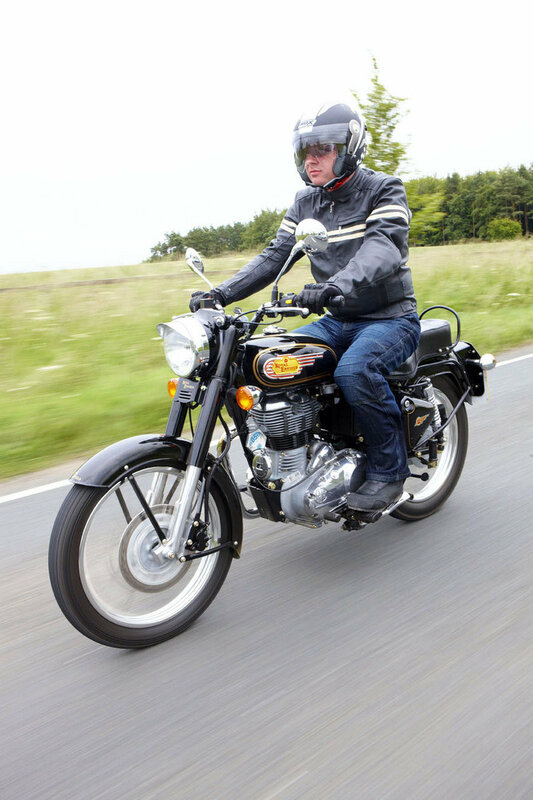 Hit the jump for more information on the Royal Enfield Bullet 500 B5.